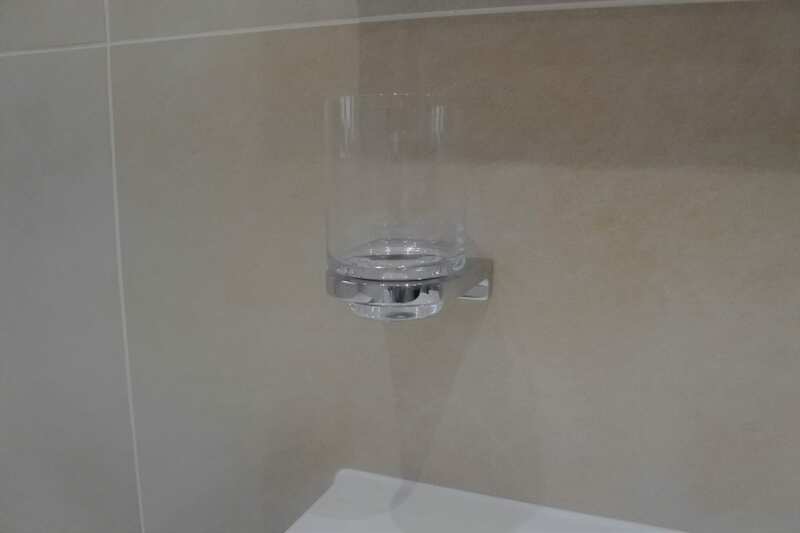 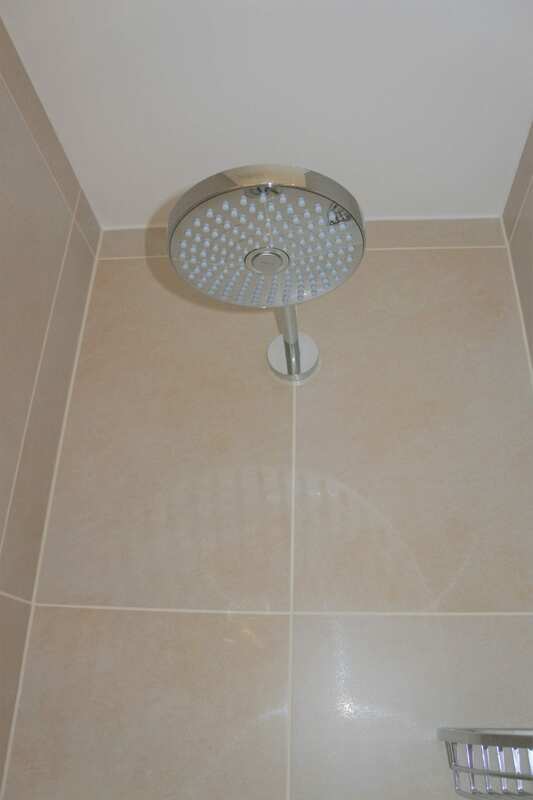 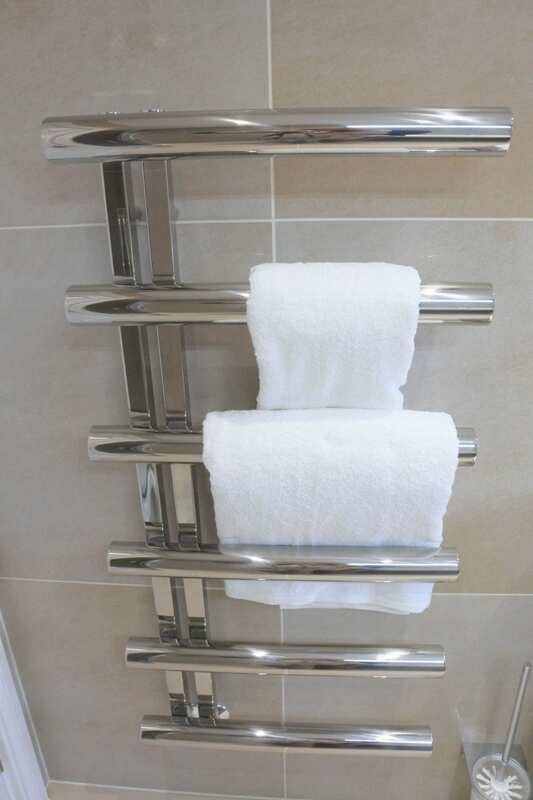 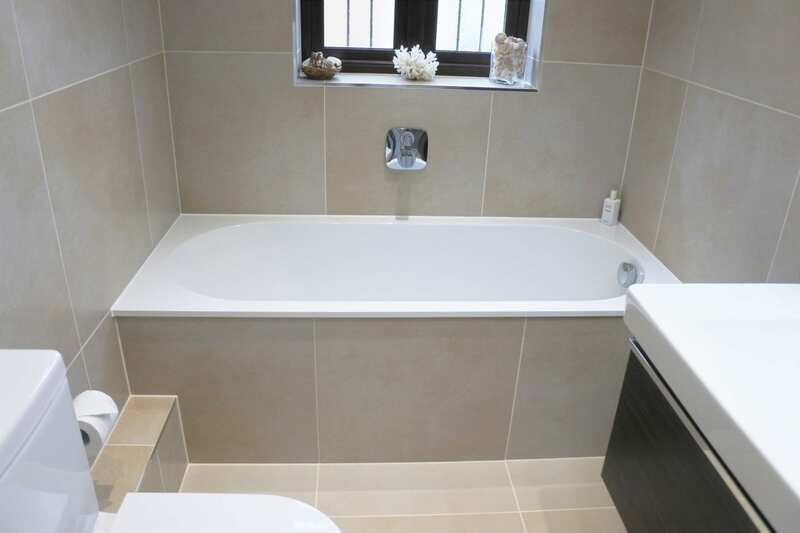 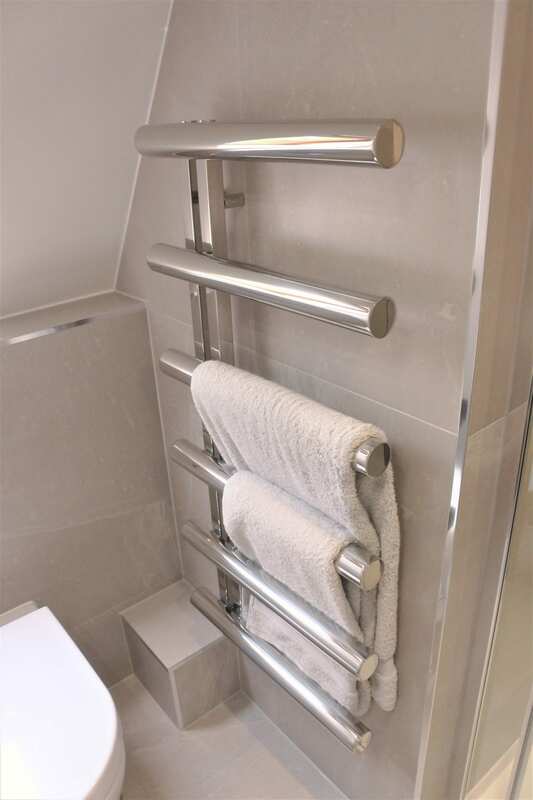 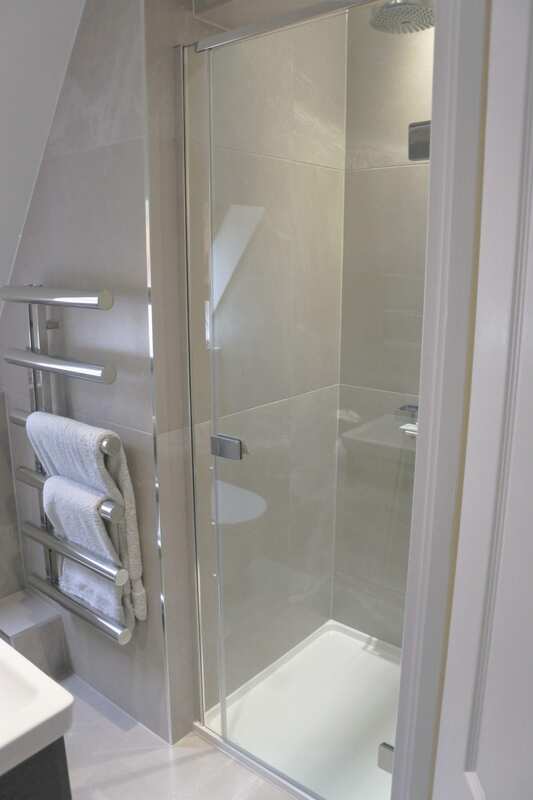 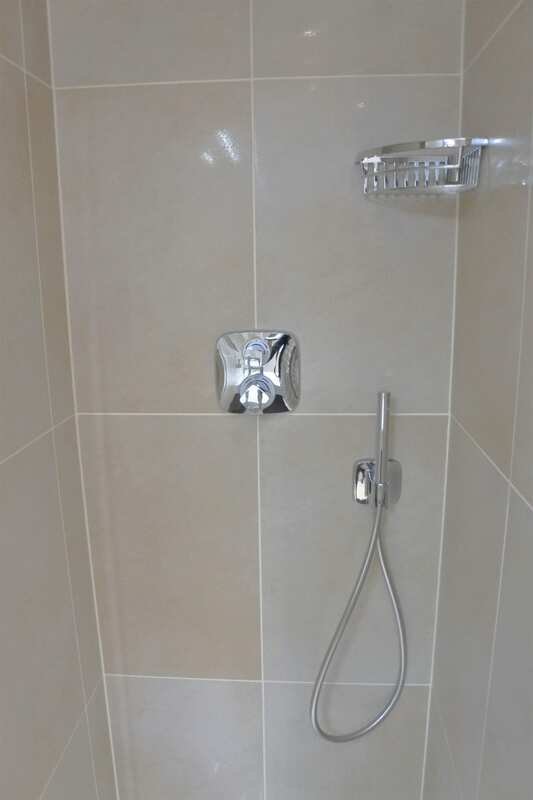 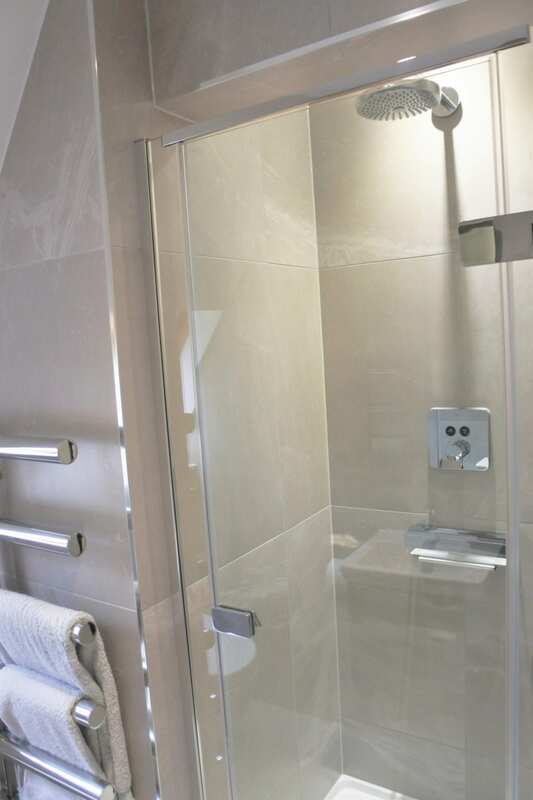 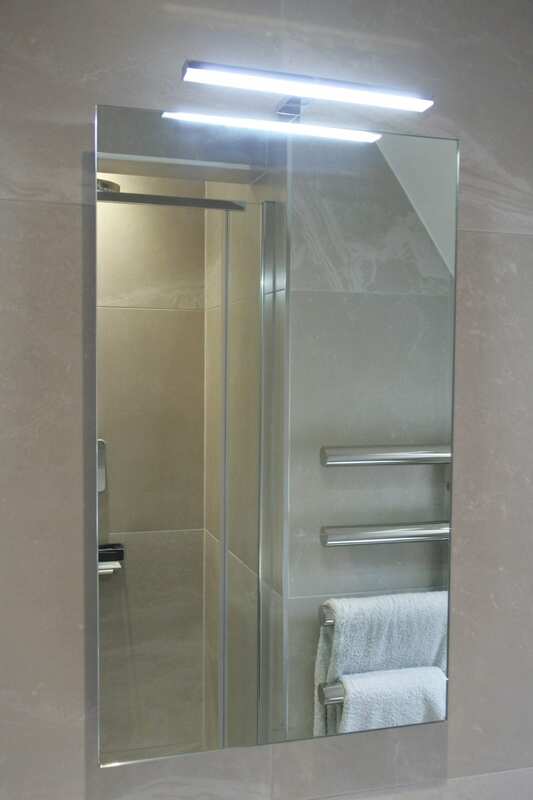 Mr and Mrs Stovold from Hutton are delighted with their two new beautiful bathrooms which were designed and project managed by us here at Bathroom Studio Design. 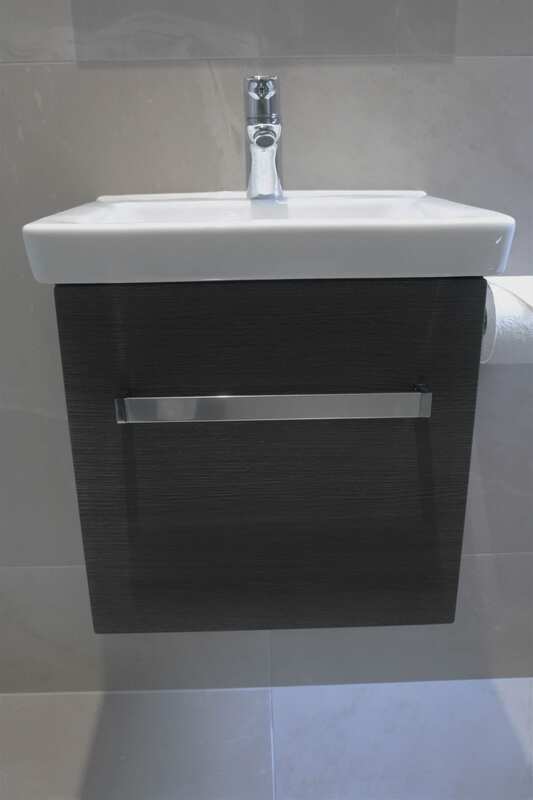 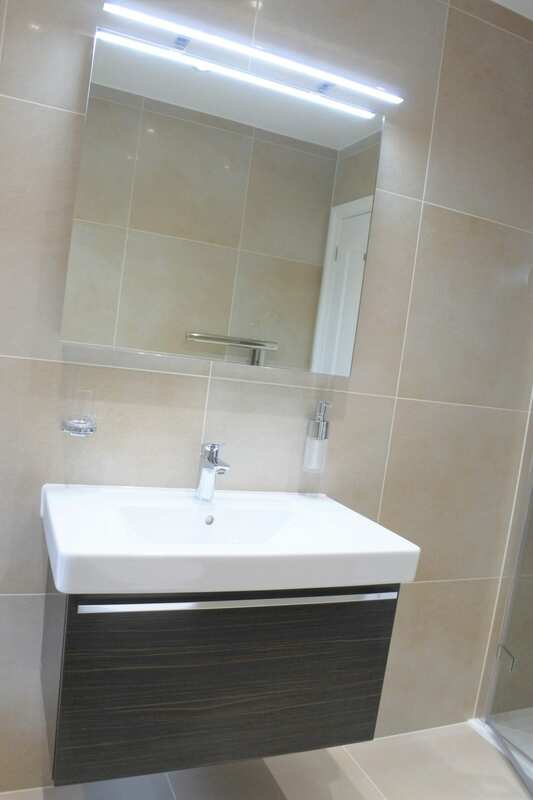 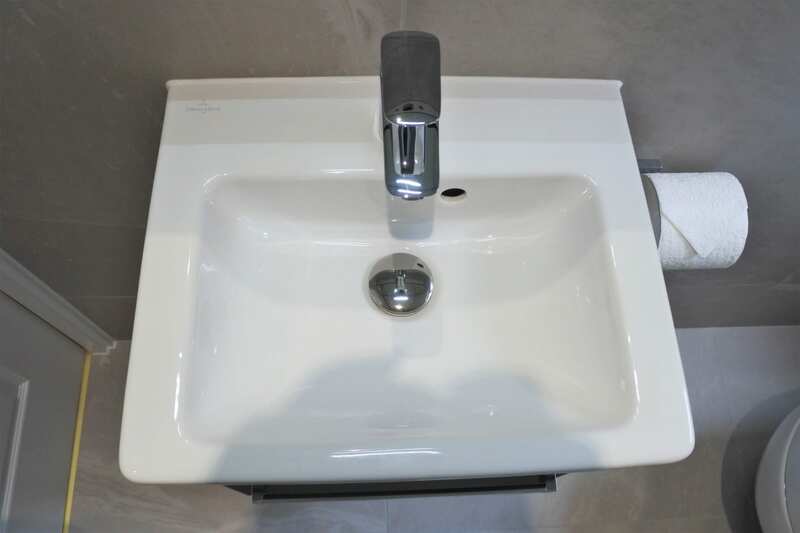 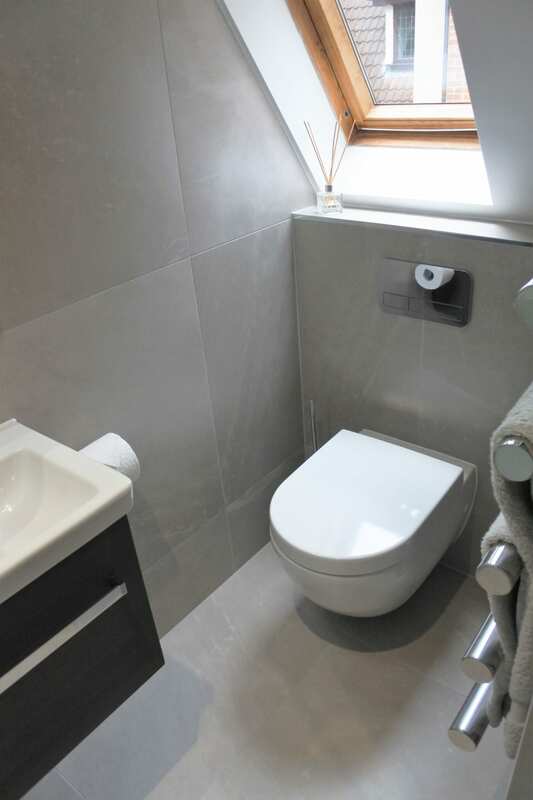 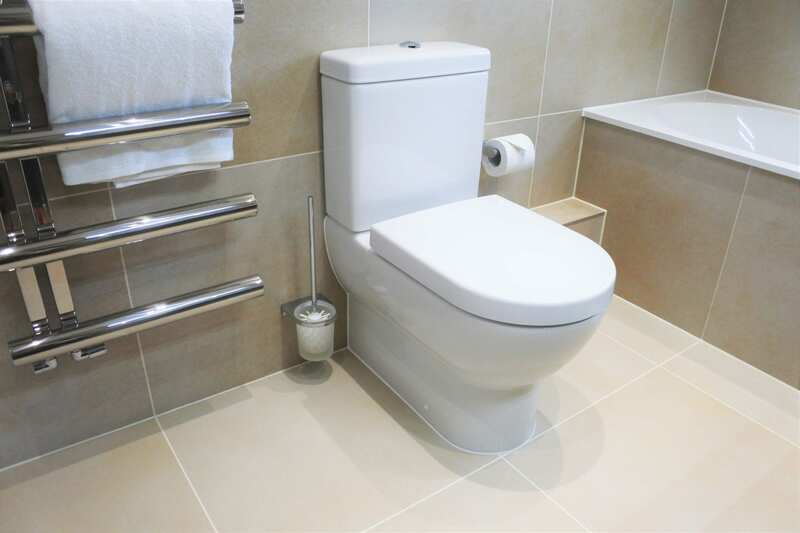 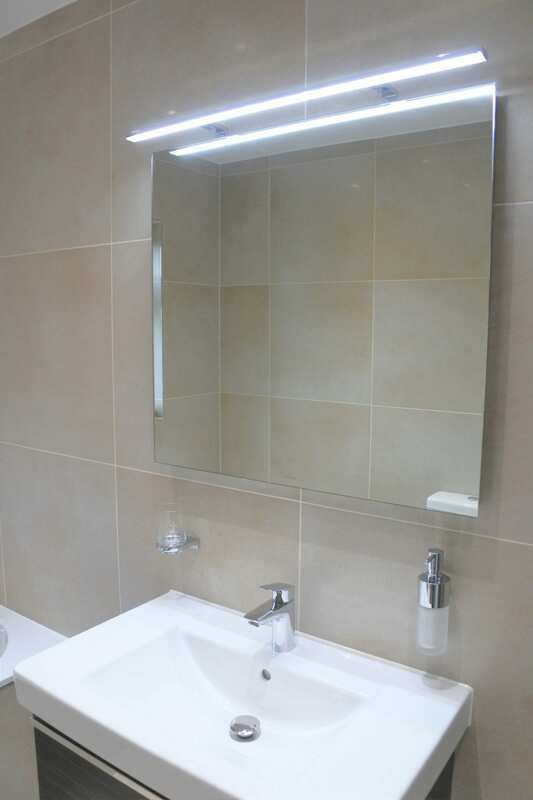 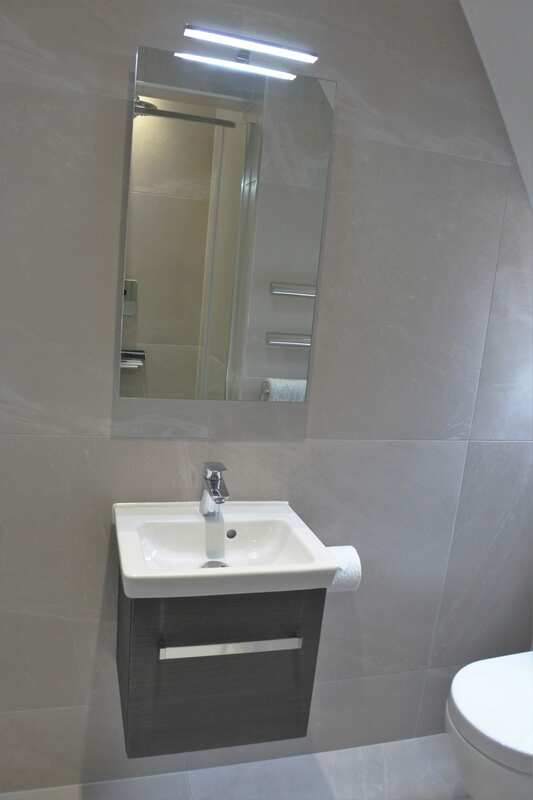 Although they are two differently designed bathrooms, they both have Villeroy & Boch washbasins, WC’S and even their fantastic large range of porcelain tiles. 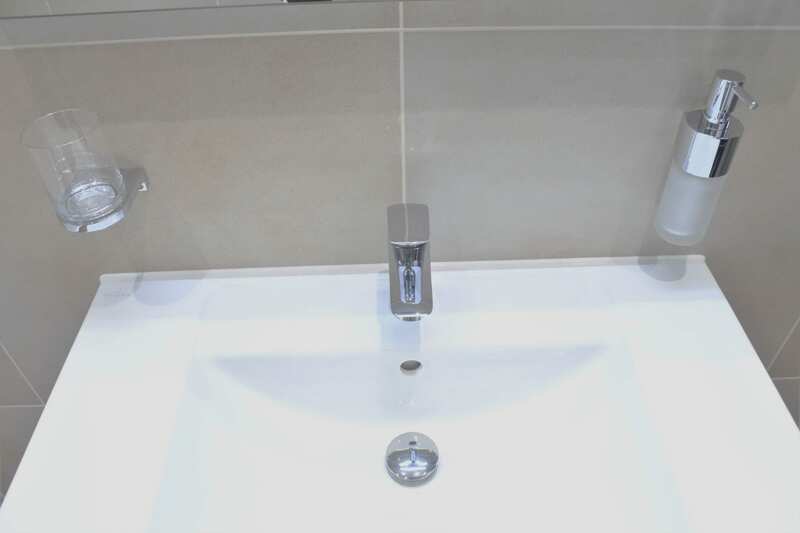 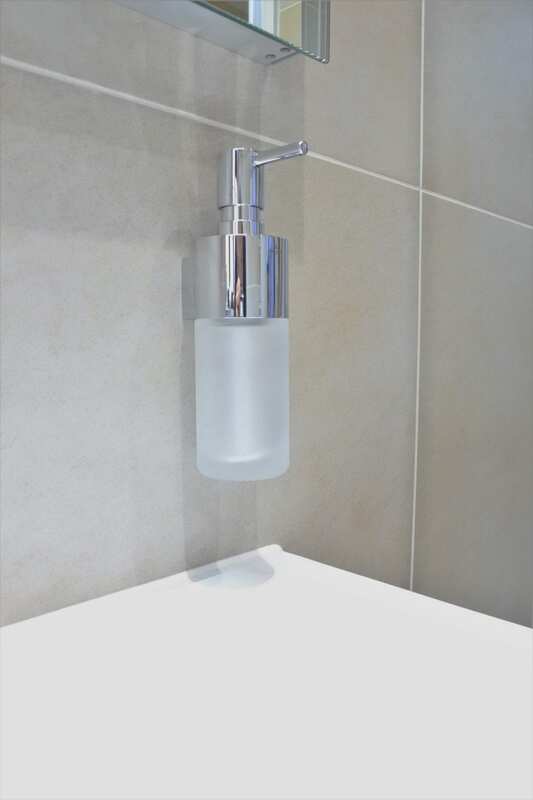 Pop into our showroom today for a cup of coffee and browse our exclusive product range and you too can have your dream bathroom.